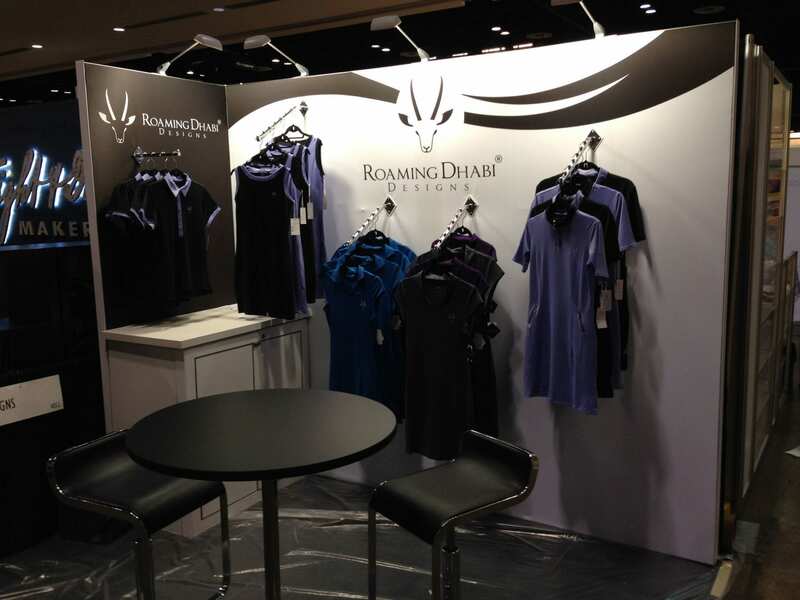 What do all the best trade show display companies have in common? We’re glad you asked. We’ve compiled a list of qualities that define all the best companies and presented it here for your professional benefit and continued success. For starters, all the best trade show display companies will offer you flexibility around renting or purchasing your trade show exhibit. You may or may not have considered this, but it’s very important. A wide array of factors influence whether it would be optimal for you to rent or buy. To begin with, how many trade shows do you attend annually? If it’s not a huge component of your marketing plan, renting would likely be a better option. But if trade shows are a more robust part of your marketing plan, a purchase could definitely be worth your while. If you have a larger capital base to work with and don’t mind post-show storage and maintenance, a full purchase of your exhibit would likely be the better option for your circumstances. Having the flexibility to analyze these options and decide for yourself is critical when choosing your partner for trade show displays. All the best trade show display companies know that listening to their clients is what sets them apart from their less successful competitors. It’s an undeniable reality that you know your company and its unique needs better than anyone else. Effective trade show companies understand this intuitively. Rather than trying to upsell you, a great trade show company will listen to you and take the time to learn about your organization’s unique goals, experiences, and vision. At Evo, we call this the Discovery process. Before we even start designing a booth, we want to know everything we can about your business, your goals, and what kind of assistance you need to help achieve your vision. The best trade show display companies know how to leverage the power of 3D visualization for your benefit. Evo uses cutting-edge 3D rendering technology to give you the fullest possible picture of how your exhibit will turn out. When you’re at a trade show, it’s vital to realize that people will be viewing your exhibit from many different angles and distances. Our software allows us to create a digital image of your exhibit, which allows you to see your exhibit from all sides – exactly as it will appear to your visitors. That way, if your exhibit looks less than ideal from a certain perspective, you won’t have to find out the hard way on the day of the trade show. Another factor that sets great trade show companies apart is shipping flexibility. Many companies will only ship your exhibit to a pre-determined location for their own ease and convenience. At Evo, once we finish your custom exhibit, we’ll ship it anywhere you want. We realize that it’s about you, the customer, and we’ve built our shipping policies and procedures to reflect that reality. When companies have restrictions on where they’ll ship your exhibit, they’re putting one more stress factor on you and your company. Your primary goal should be focusing on your trade show – not fretting over shipping and secondary concerns arising from it. 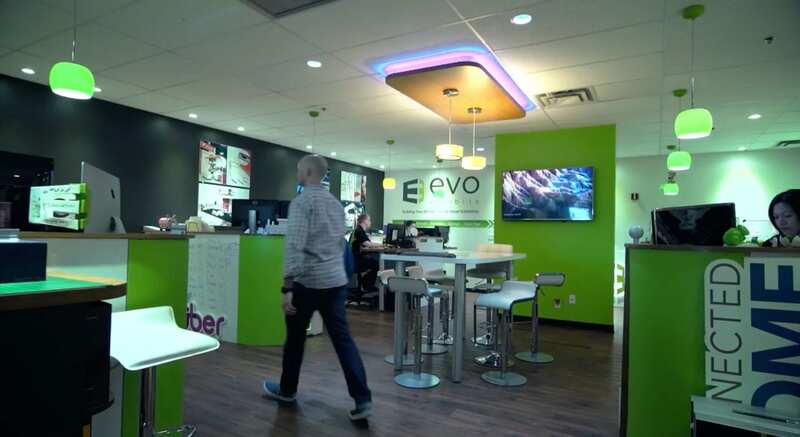 At Evo, you never have to worry about our convenience trumping yours. You come first, always. As if total shipping flexibility wasn’t enough, there’s another quality that clusters around all the greatest trade show display companies: installation and teardown service. Any trade show display company truly worth doing business with will provide this. The company’s team of experts will have prior training in all aspects of all models and exhibits, which will ensure optimal service no matter what your needs are. Remember, if you’ve opted to purchase your exhibit, you’ve made a long-term investment. Naturally, you’ll want to make sure it’s treated with all possible care. You wouldn’t recklessly drive a brand new car off the lot… why would you allow your trade show exhibit to be disassembled and stored by an amateur crew? And even if you’ve rented your exhibit, you stand to benefit from expert installation and teardown service. Having trained and vetted professionals handle your setup and teardown guarantees that you won’t have to worry about damage to the graphics you’ve purchased or being held accountable for accidental damage to a rental exhibit. Evo offers expert teardown for all exhibits, for the convenience of our valued clients. Along with teardown service, you’ll also want to make sure you’re doing business with a company that offers the option of storage and maintenance for exhibit purchases. If you get to a point where you’re attending multiple shows per year, your equipment will need continuous maintenance, inspection and repairs. Do you have the space and the capability to do that? Chances are you don’t, which is why it’s important to find a partner who has the ability to do that as your trade show operations expand. At Evo, we offer clients with specialized storage needs the opportunity to house their exhibit purchases at our storage property post-show. We also encourage you to take advantage of our expertly trained maintenance staff to keep your exhibit in top shape for all shows. We get it. Shopping around for trade show companies to partner with can be unnerving. You’re making a potentially large investment, and entrusting a valuable component of your marketing plan to somebody else. You want to make sure everything is perfect, naturally. With that in mind, we’ve offered our two cents on the most valuable attributes to look for in trade show companies. Whether it’s expert teardown service or cutting-edge graphic design abilities, all of these qualities boil down to the same thing: a strong commitment to making sure you always come out ahead. At Evo, that’s our guiding goal.